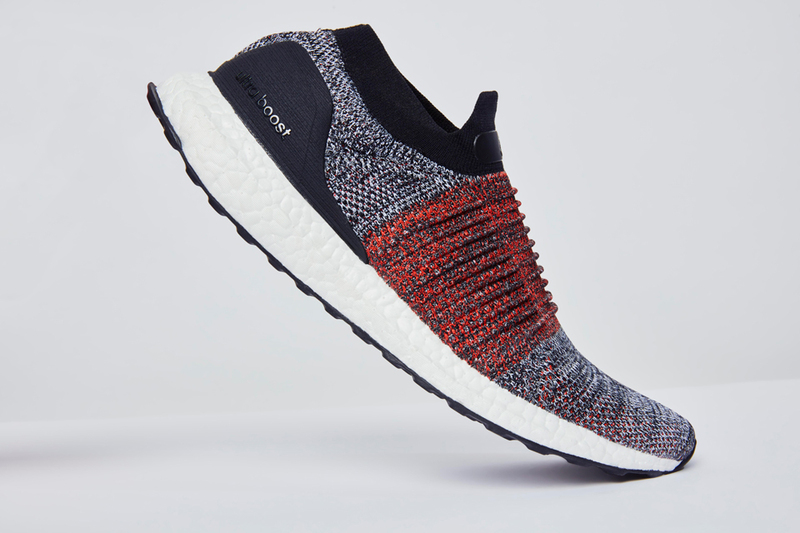 Officially uncaged. 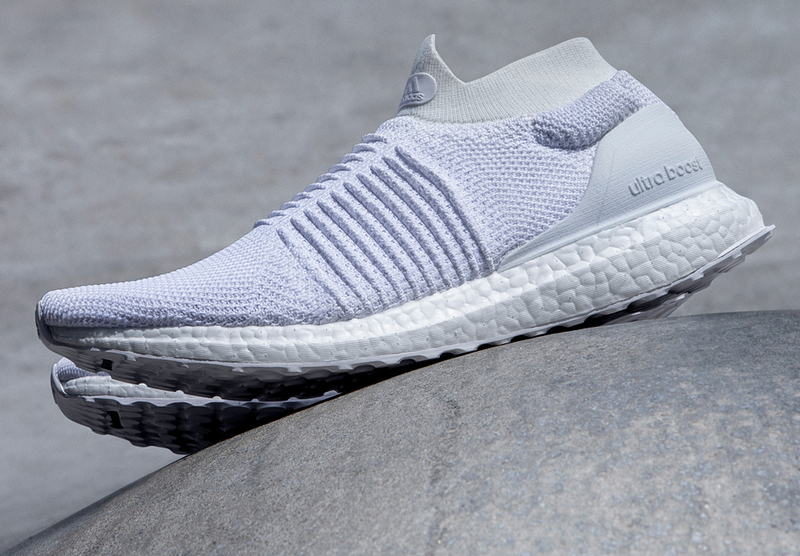 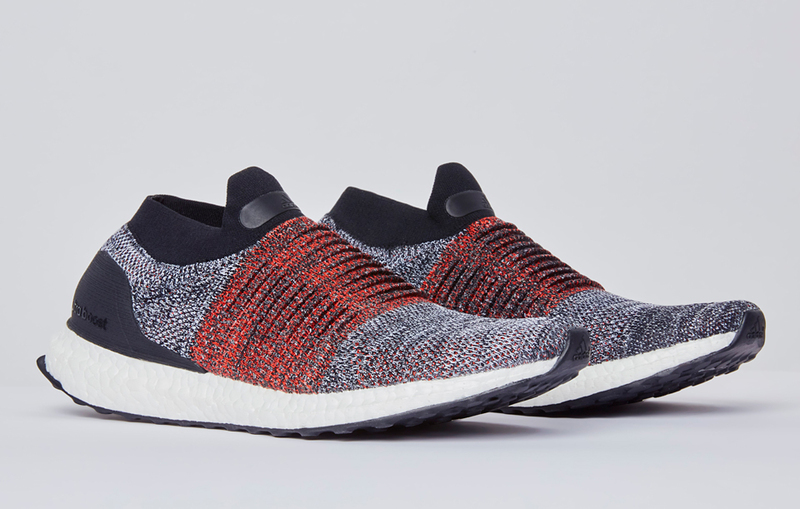 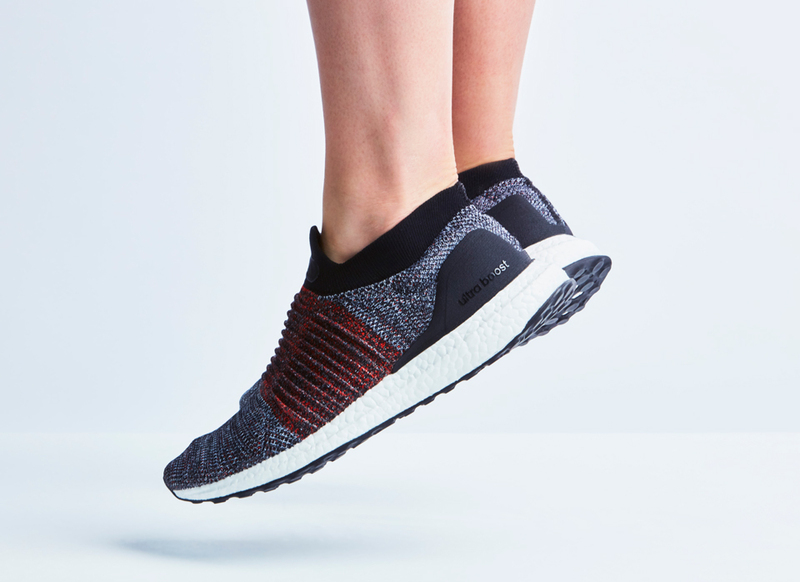 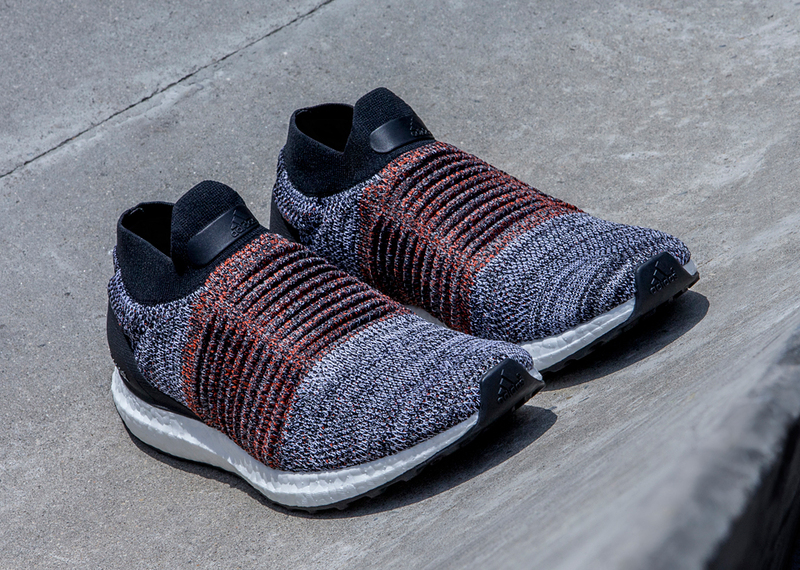 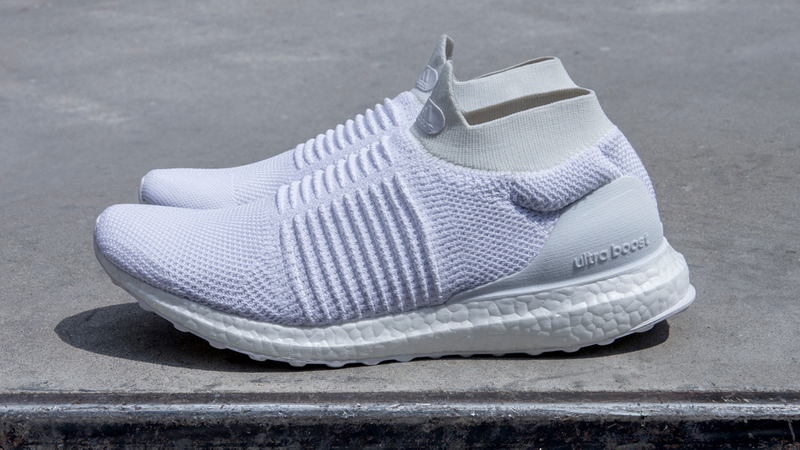 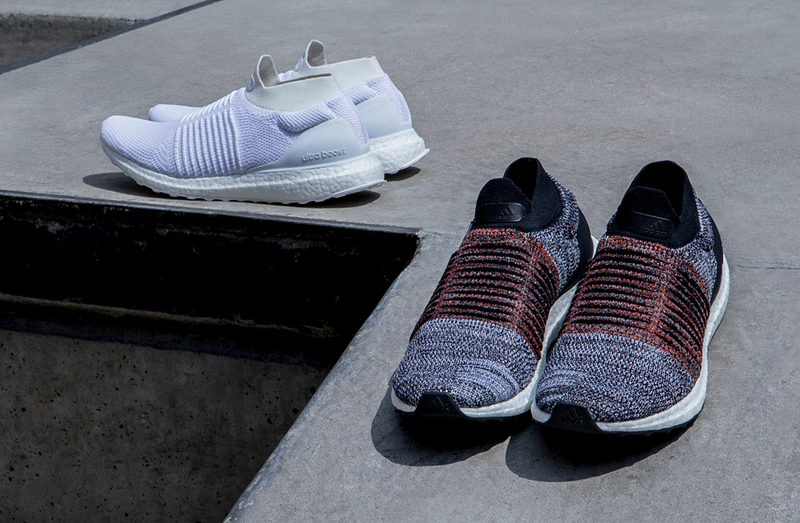 But far from simply throwing out the laces, Adidas’ latest addition to its hit line of running shoes features a drastically redesigned knit upper to ensure support and a snug fit. 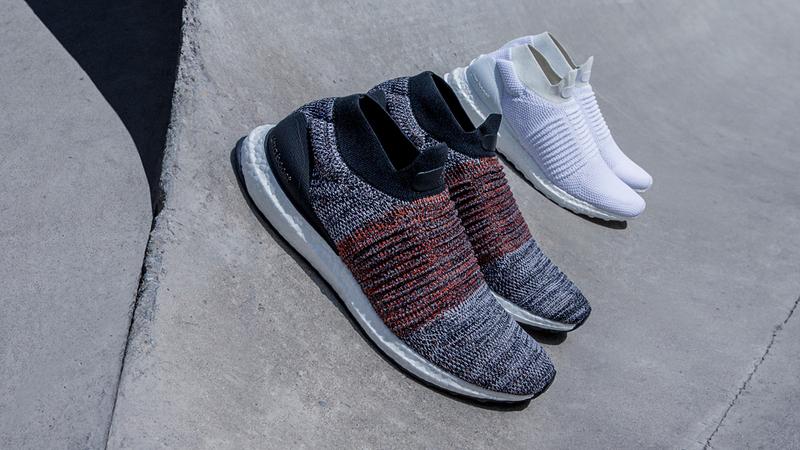 Drops in two colorways starting 9/1/17 for $200.